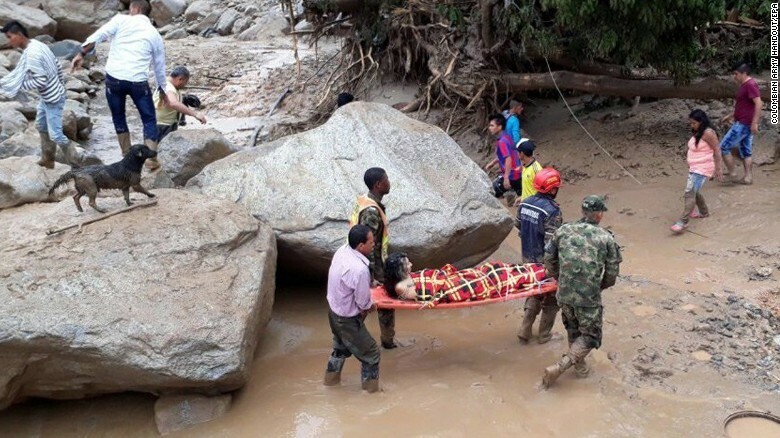 Mudslides killed more than 200 people after heavy rains caused rivers to overflow late Friday in Colombia’s Putumayo province, authorities said Saturday. 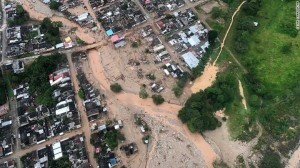 Gabriel Umaña, a spokesman for the Colombian Red Cross, told CNN 234 people had died and 220 are missing. 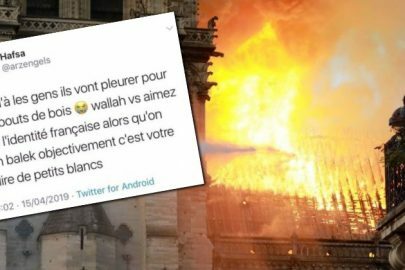 He said at least 202 people were injured and 300 families displaced. Twenty-five houses were destroyed. 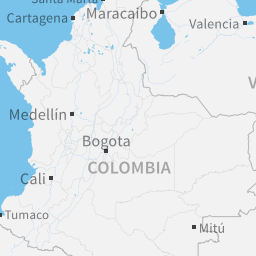 President Juan Manuel Santos told reporters at the scene it was impossible to predict the number of deaths. 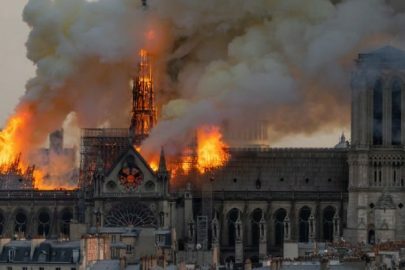 “Unfortunately, it is possible that the number of deaths will go up because we have a lot of missing people,” Santos said on local TV channel Cable Noticias. 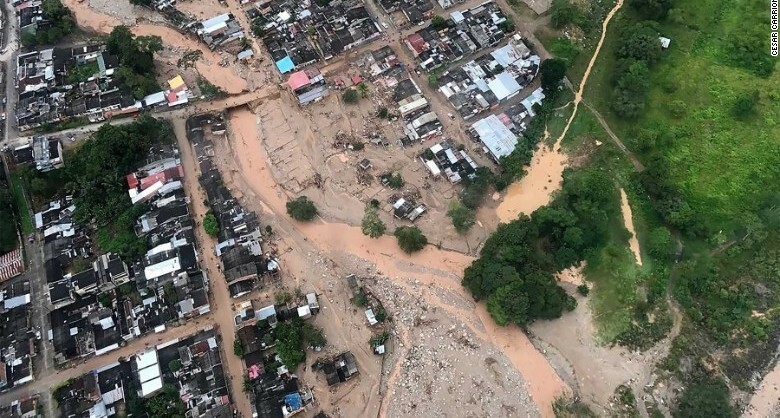 Santos said 130 millimeters, or more than 5 inches, of rain fell in the area Friday night, setting off the deadly torrents. 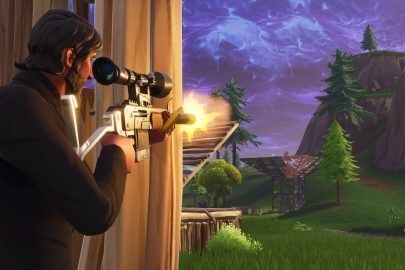 The monthly average is about 400 millimeters, or about 16 inches, he said. 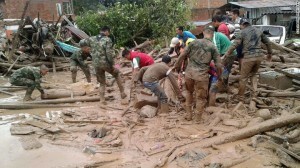 “Here we are facing a disaster caused by nature, by climate change,” Santos said. 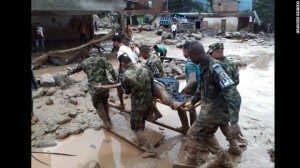 Santos has declared a state of emergency. 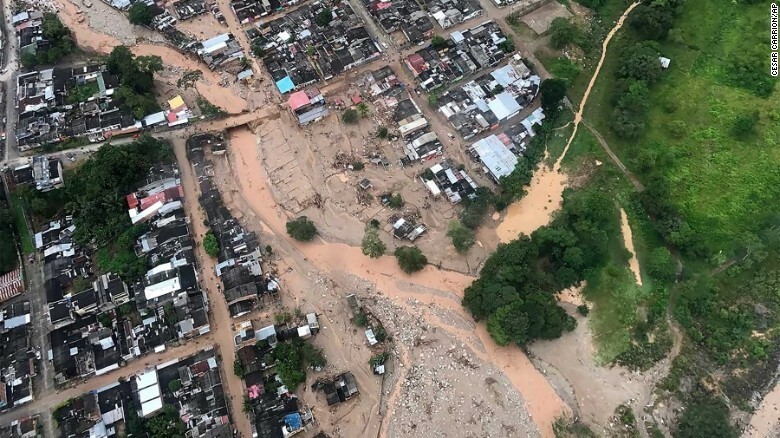 Electrical power and water were out in Mocoa, and the hospital system was shut down, according to firefighters. 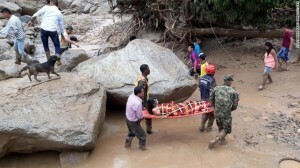 Heavy rains battered the southwestern region of the country on Friday. 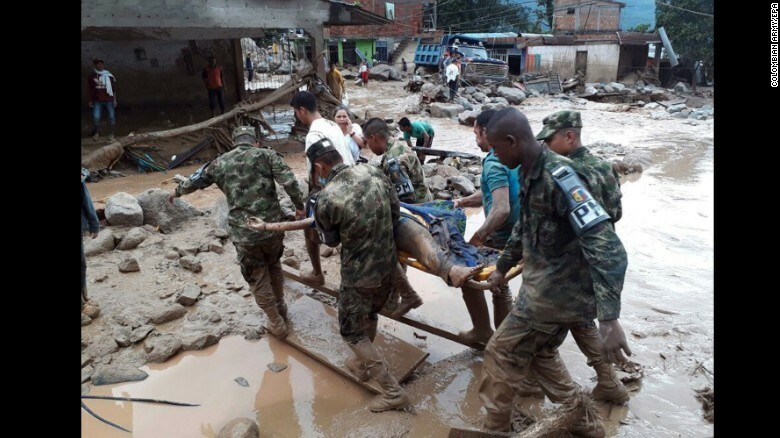 Three rivers in the area, including the Mocoa and San Boyaco, overflowed and unleashed muddy waves into homes, over cars and onto bridges, according to Mocoa Mayor José Antonio Castro, CNN en Español reported. 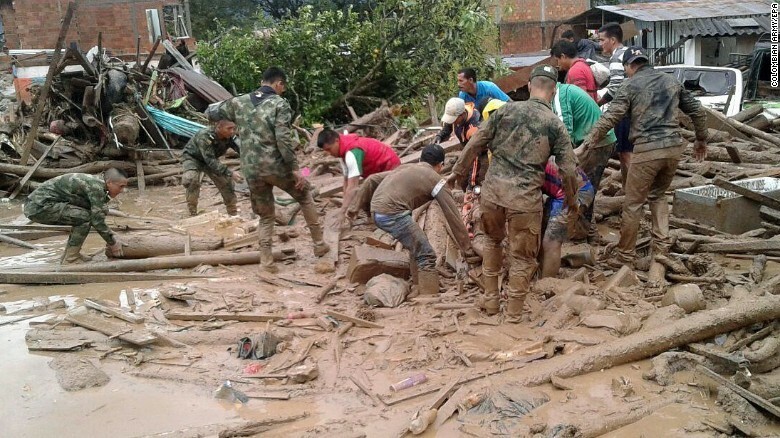 In 2015, torrential rains in northwest Colombia caused a landslide that killed more than 80 people as mud rushed into homes and bridges, officials said.